Heaven help us and how in the Hell did that happen? 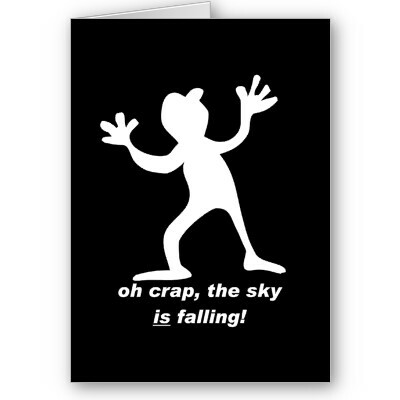 OMG the sky is falling and we never knew it was happening, or at the very least we tried to ignore it happening and that always works: You Know! Right? Besides: Vladimir Putin Is The New Shah Of Oil and how much more terrible could it be then that in the world? Right?